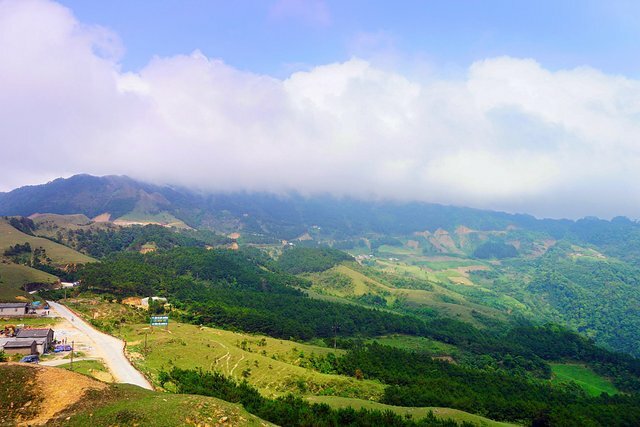 Travel summer with Lang Son cool wind, you definitely have to try Mau Son wine. 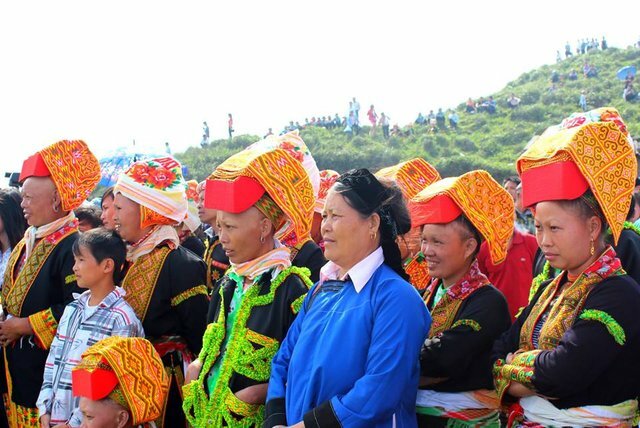 Mau Son wine by the Dao ethnic minority people living on Mount Tam Son distilled at 800-1000m altitude in comparison with the sea by traditional methods, passed from generation to generation. 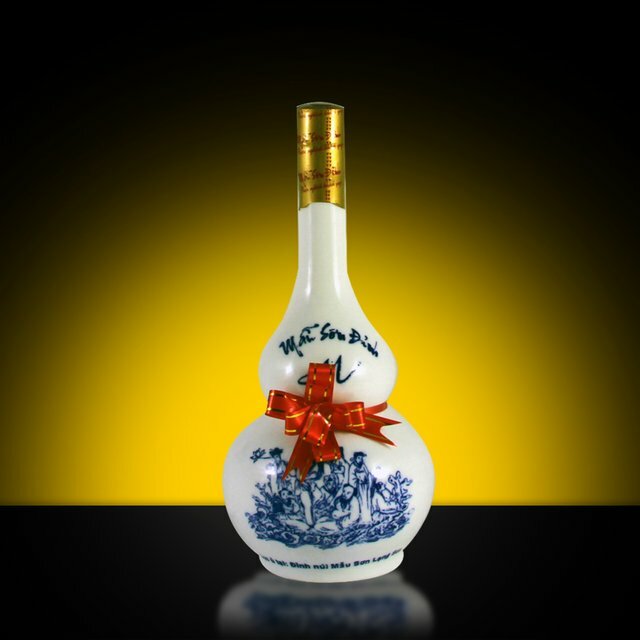 Mau Son wine is distilled from rice, glazed from more than 30 rare herbs and water in the mountain so it also has good health effects if taken with a moderate dose. Do not be afraid to ruin the Mau Mau tour because of drunken drinking, just try a bit. Mau Mau is delicious, clear as spring water, strong flavor, aroma of leaves and leaves of medicinal plants. Wine is also the heart of the Dao for the precious guests.